Blooming Leamington is heading to RHS Chelsea in 2014! We are excited to announce that an exhibit inspired by Royal Leamington Spa has accepted into the RHS Chelsea Flower Show in 2014. Displayed in the Great Pavilion, this ambitious project will fuse the superb skills of multiple Chelsea Gold award-winning Floral Designer Sarah Horne and award-winning Garden Designer Debbie Cooke, and will be managed by BID Leamington, a not-for-profit business led partnership in Royal Leamington Spa. The enchanting garden will celebrate the town’s ongoing association with beautiful gardens and capture the essence of Royal Leamington Spa with its smart Regency exterior and creative, cultural and theatrical interior. The design and planting will reflect key areas of Leamington including: the Grade II Listed Gardens, its lakes and river, beautiful regency ironwork and temperate house. 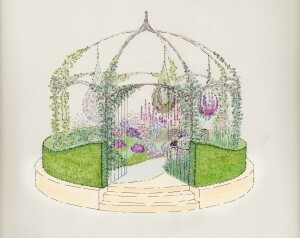 The exhibit will début at RHS Chelsea before establishing a permanent home in Leamington’s Pump Room Gardens which celebrate their 200 year anniversary in 2014. It will also mark the re-launch and focal point of Leamington’s annual flower festival in 2015. In the lead-up to Chelsea, the team are looking for as much support as possible. A ‘Blooming Buddies’ group has been created for enthusiasts who want to get closer to the project, and there are opportunities for individuals and businesses from all corners of the town to support the project. In February 2014, there will also be a chance for aspiring young designers to get involved by entering the ‘Leamington Dream Garden’ Competition. Young designers will be invited to create their own Leamington Spa inspired dream garden on a plate which will be displayed in the Royal Priors in the mid-term break. 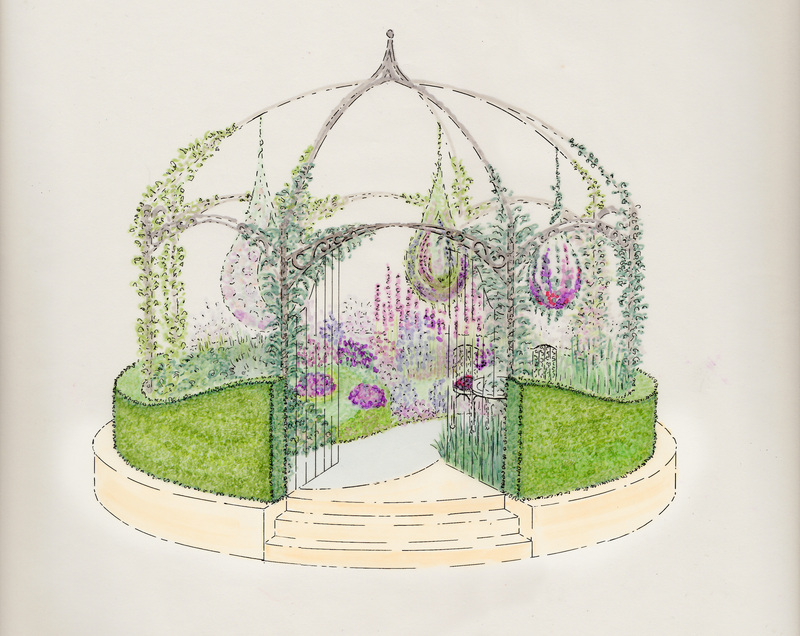 For more information about the Royal Leamington Spa RHS Chelsea exhibit, or to find out how to get involved, please call BID Leamington on 01926 470 634.